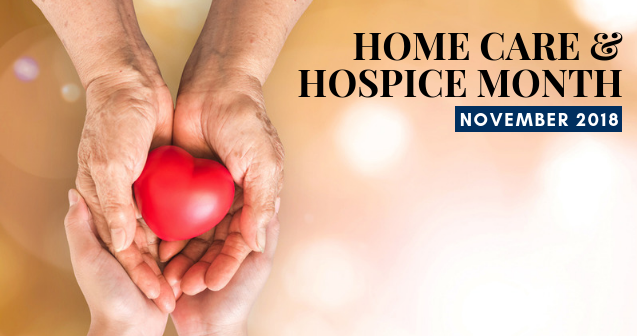 November is recognized as Home Care and Hospice Month. 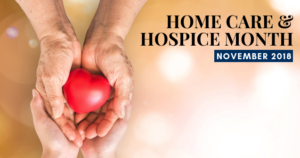 At Pathway Health we pause to honor the millions of nurses, home care aides, therapists and social workers who make a remarkable difference for the patients and families they serve. For more information, contact the experts at Pathway Health.